We believe that the best way to get to know a country as diverse as Oman is to spend time in the company of real Omanis and we are uniquely placed to offer you the opportunity to visit the area of Bidiyah as personal guests of Salim and his family and friends. 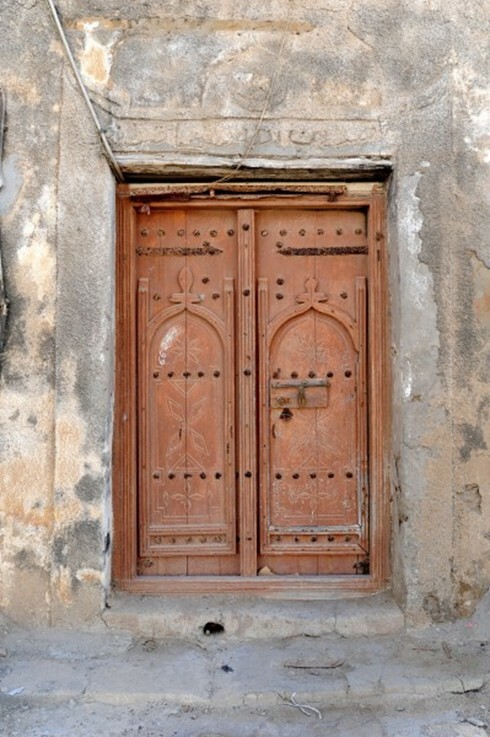 Bidiyah is an area bordering the north of the Wahiba Sands, approximately 2½ hours by road from Muscat. Salim was the English teacher at the local Omani school and is delighted to welcome you into his extended family. Receive the warmest of Omani welcomes. Gain insight into day-to-day life in Bidiyah. Enjoy chatting over coffee, dates and a typical family-prepared Omani lunch. Take a guided tour of the local village, date gardens and camel farm. You can enjoy the Bidiyah Experience as a day out from your Muscat hotel, collected and returned by Salim after seeing the sun set over the Wahiba dunes. 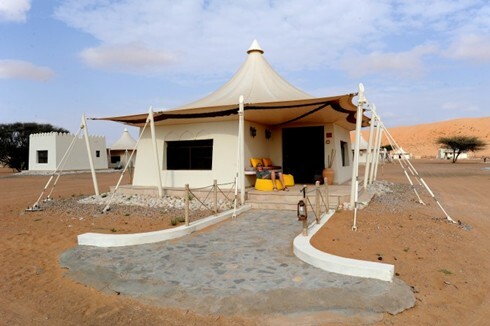 Or we can include the Experience as part of your holiday with an overnight stay at one of the authentic desert camps in the area. For the more adventurous we can arrange a safari through the Wahiba Sands by camel and/or 4×4 vehicles. We are delighted to be able to offer our guests a very special experience – a Friday morning at the local camel races in Bidiyah. You will need to stay locally overnight and Salim will collect you and look after you for this unique morning. You will be the honoured guest of Salim, whose uncle is a famous local camel breeder and trainer. The local camel owners and trainers race alongside their beasts in 4x4s and pick-ups – a lively and noisy experience. 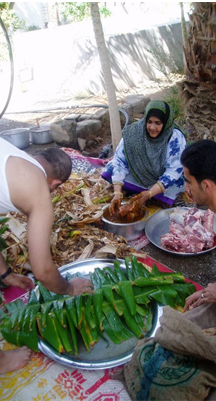 Salim will then take you back to his house for a traditional Omani breakfast.